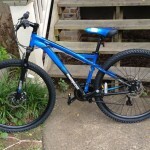 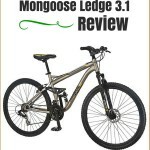 Mongoose Status 3.0 Review: Is It Worth The Money? 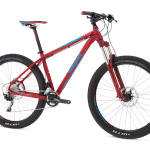 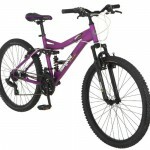 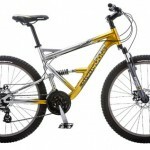 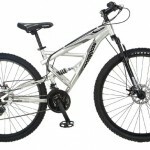 Mongoose Montana Review: Best Women Mountain Bike? 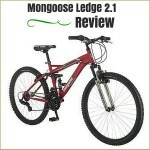 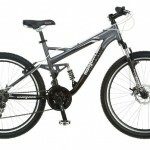 Mongoose Impasse ­­Review: Is It Worth The Money? 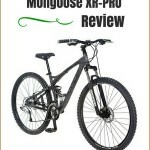 Mongoose Detour Review: Does It Worth?